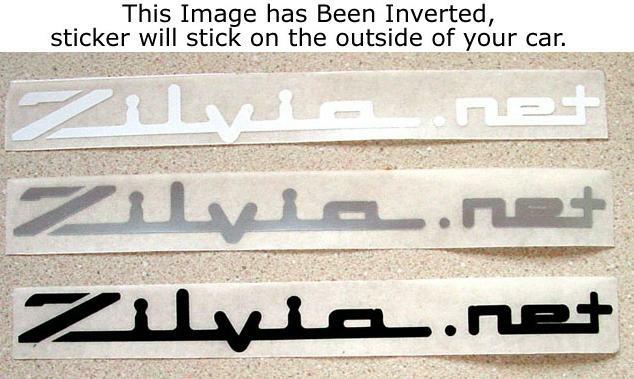 Zilvia.net stickers are available for a small fee which will help with the cost for new things for the website. Please show your support and purchase a set of stickers now! Other payment methods are available, please contact us for more info.